Click on “Contact Us” below and fill out and submit the form setting out your fitness interests, desires, needs, goals, circumstances, access to equipment and general state of health and fitness level. Once you engage us to assist you in achieving your fitness goals, we will consider your particular case and prepare a training and nutritional regimen customized to optimize your fitness success. In the context of physical development and training, at Positran we define “Strength” as: “The quality of physical resilience and ability characterized by increased physiological aptitude resulting in enhanced manual performance”. 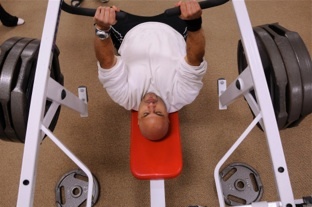 This enhanced ability can be quantified by the determination of the amount of load an individual is able to handle through the execution of various lifts. Strength training routines are designed to increase a persons neurological, muscular and psychological aptitude which in concert results in increased physical toughness. Strength training benefits training enthusiasts by increasing their ability to lift heavier weights and also results in enhancements in general health and in all of the other areas of physical ability generally in the following order: mass, endurance, definition and speed. From a practical and functional standpoint, strength training with the proper nutritional construct, can enhance the quality of life of the athlete or fitness enthusiast by facilitating improvements in physical performance thereby increasing confidence and morale resulting in the improvement of overall health. 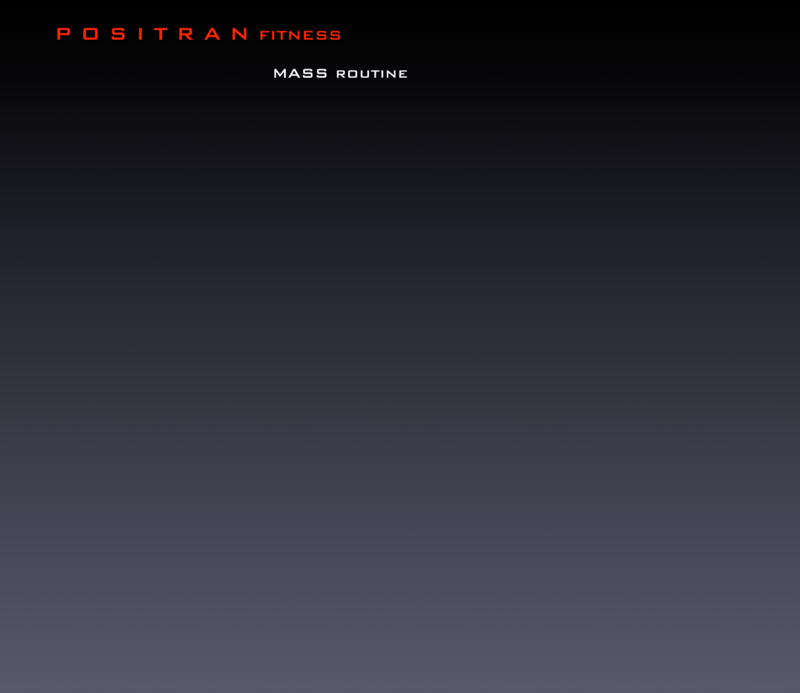 In the context of the physical training and development of any person, we at Positran contend that the type of mass that is desired is that which is comprised of muscle tissue. This is referred to as “muscular mass” or “muscle mass” and is “the quantity or magnitude of muscle in a human body”. Mass routines are designed therefore, to increase the amount of muscle possessed by an athlete or fitness enthusiast and usually the impetus is to build thick and full muscle that is generally consistent with extreme strength and power. Muscle mass is the difference between total body mass minus the percentage of body fat, bone and other tissues of which the human body is composed. The percentage of fat composing your body is measured in relation to the amount of muscle. Once that determination is made, training efforts are undertaken to reduce and maintain the percentage of body fat to a level that optimizes the athlete’s or fitness enthusiast’s health and physical performance. 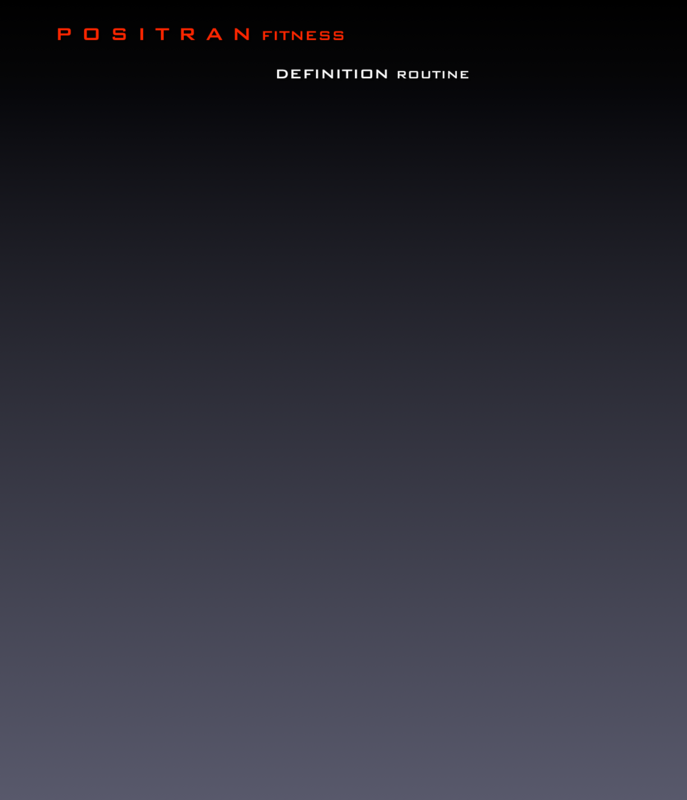 In the case where one’s concerns include the aesthetic appearance of the physique, adjustments to the training regimen are made to enhance the size and shape of muscle groups and heads of each muscle in association with training techniques applied to increase muscular definition described in this section. Those seeking mass are usually primarily seeking to possess extreme abilities in the areas of health, strength and power for sports such as grappling, MMA, wrestling and weightlifting and/or occupational activities that require such physical attributes. In the case of weight class requirements characteristic of various non-team sports, we adjust our mass routines accordingly to accommodate an athlete’s or enthusiasts development and/or maintenance needs. Persons possessing substantial muscular mass are generally described as “big”, “huge” or “massive” among other things. As stated in the section below regarding “Definition”, usually a combination of substantial but not extreme muscular definition and moderate to great muscular mass renders the appearance of profound strength and/or power and the current descriptive term applied to this state of fitness is “Jacked”. As with muscular definition, several tests are performed in order to make the appropriate body fat percentage and performance determinations, in order to plot the course and develop the training regimen or routine required to optimize body fat percentage, functionality and maintain vibrant health. Included with the tests mentioned in the opening paragraph of the Positran “routines” page are BMI (Body Mass Index) and BMR (Basal Metabolic Rate). From a physical development standpoint, we at Positran consider “definition” to be the state of an athlete’s or fitness enthusiast’s muscular development in which the individual muscles, the bundles of fibres therein, the fibres themselves, the heads of the muscles, the physical structures that separate them and their vascular features are rendered visually distinct to each other and other structures to varying degrees. Definition routines that we create are therefore training regimens designed to increase the distinctness of each muscle, the associated structures, including vascular features (veins) resulting in a chiseled physical appearance. Some individuals are satisfied with a degree of definition that illustrates that they possess a fitness mentality and lifestyle. Others strive for more extensive development in this area in which their muscular definition takes on a profound angular aspect rendering very obvious and distinct lines, shadows, vascularity and striations characterizing a much leaner physique. The state of possessing muscular definition in varying degrees is referred to as being “defined”, “cut”, “hard” “ripped” and “shredded” -among other things. These descriptive terms have changed in that order throughout the decades from the 1950‘s to the present since the art of bodybuilding has formally existed and evolved. As stated in the section above regarding “Mass”, usually a combination of substantial but not extreme muscular definition and moderate to great muscular mass renders the appearance of profound strength and/or power. The current descriptive term applied to this state of fitness is “Jacked”. Usually, the state of being defined with a modicum of muscular size and moderate body weight is preferred as a universally aesthetic physical feature by both sexes. Speed is defined by Webster’s as: “a: the act or state of moving swiftly : swiftness b : rate of motion: as (1) : velocity (2) : the magnitude of a velocity irrespective of direction”. It is defined by Oxford as: “ Rapidity of movement, quick motion; rate of motion or action”. In the context of physical performance, we at Positran regard “speed” as athletic motion, deliberately applied to accurately achieve a momentary or sustained athletic goal, characterized by an extraordinary rate of execution. Our speed enhancing routines are therefore designed to develop, enhance and sustain an increased rate of motion characteristic of the requirements of an athlete’s or fitness enthusiasts chosen activities. 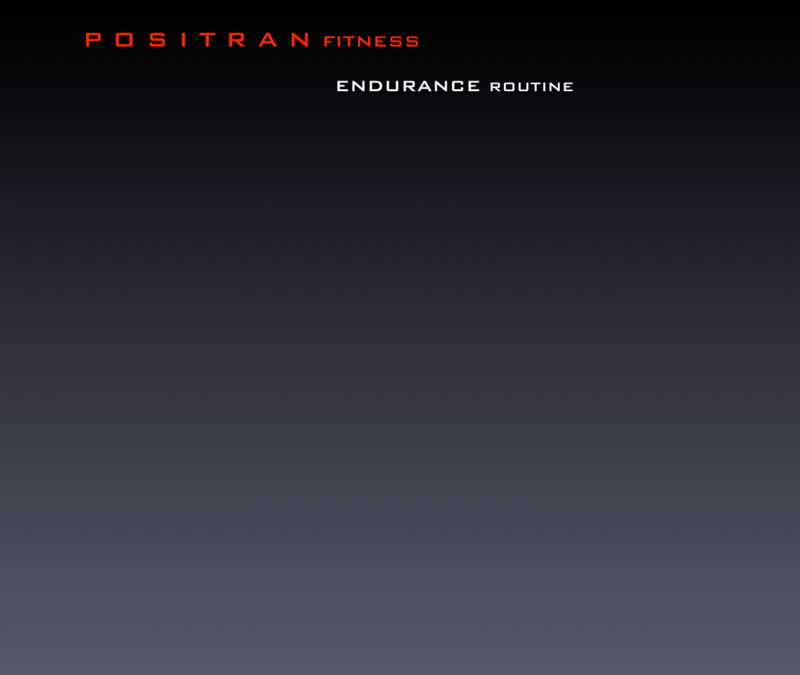 In the context of athletic prowess, we at Positran consider “Endurance” to be the incrementally developed ability to sustain increased amounts and duration of physical activity that would ordinarily not be possible without specialized training. Endurance training routines are designed to instill in the trainee a muscular, neurological and psychological resistance to physical and neurological stress associated with any physically demanding activity. The development of enhanced physical endurance increases the ability of the trainee or enthusiast to handle every day physical and emotional hardship and derive joy and satisfaction from engaging in ordinary physical activity as well as participation in physically intense and demanding sports and recreation. As a component of our training routines and dietary programs, we determine what foods and supplements should be consumed, avoided and combined, what exercises should be performed, avoided or combined as well as when and how you must eat and train in order to facilitate the physical development you desire. To assist you in determining your fitness needs, click on any one of the fitness attributes on the left that best identifies your fitness interests and read about what can be achieved by adhering to a fitness and nutritional regimen customized to your personal physiology and desires. 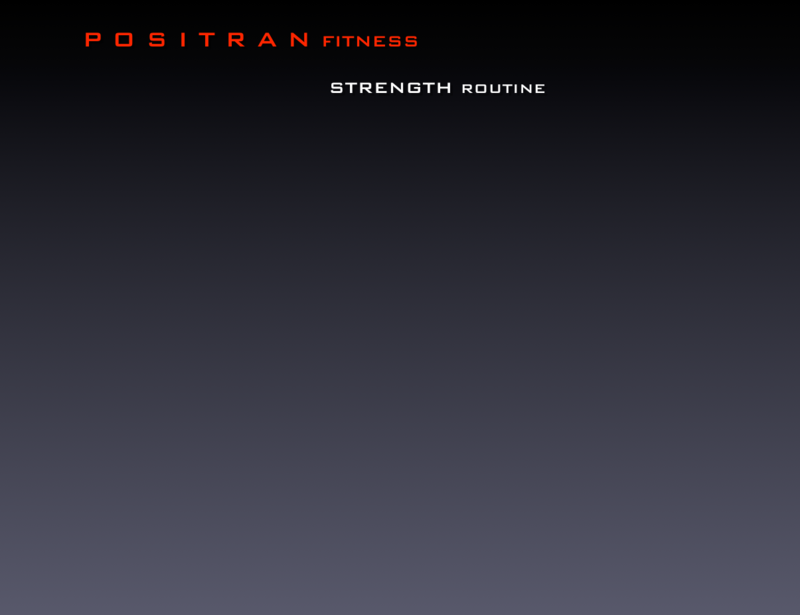 At Positran we create and fine tune training routines and dietary programs and customize each aspect of them based on empirical data, including your particular physiological composition, such as blood type, body type and evidentiary genetic predisposition. 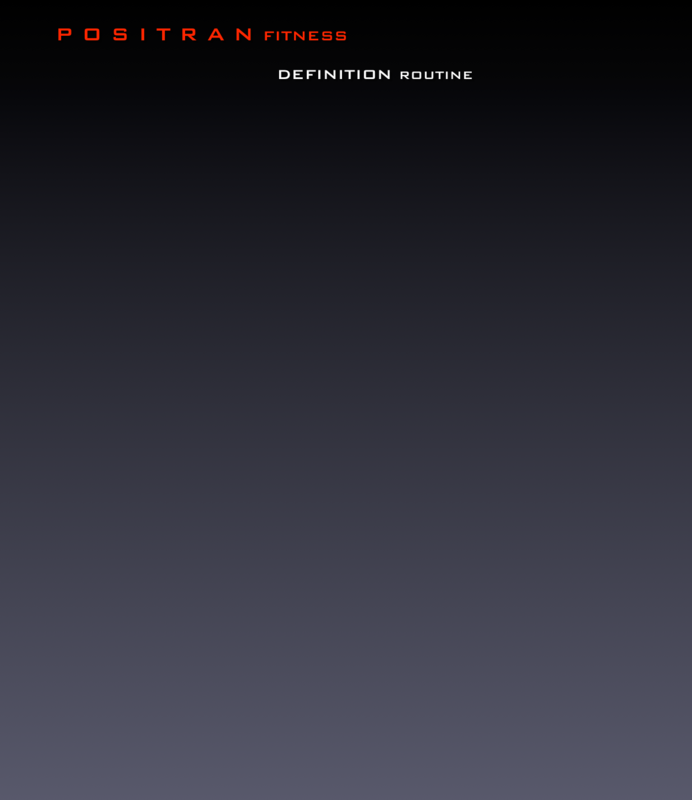 The main component of routines applied for the development of definition is a very structured dietary program (not to be confused with “diet”) in which the calories of each of the gross nutritional components or macronutrients - carbohydrates, fats and proteins, are appropriately balanced to decrease the percentage of body fat to a point where well earned muscular development is obvious. 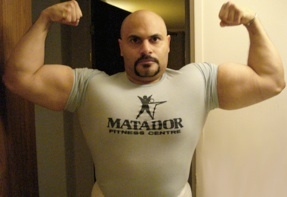 As with muscular mass, in the endeavour to make the appropriate body fat percentage and performance determinations, in order to plot the course and develop the training regimen or routine required to optimize body fat percentage functionality and maintain vibrant health, several tests are performed. Among these are BMI (Body Mass Index) and BMR (Basal Metabolic Rate). Muscular definition and leaness of physique are generally the most sought after visual physical attributes among fitness enthusiasts. 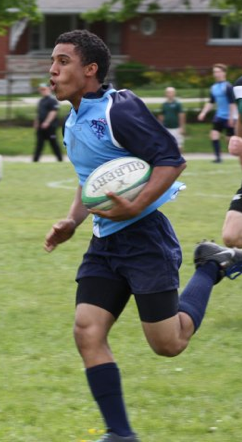 The reasons for which an individual may desire increased physical speed range from physically demanding occupational activities in which rate of performance and accuracy is required such as police and military service, assembly line labour to execution of athletic maneuvers in various team sports such as football, rugby, hockey and basketball to others such as MMA, specific styles of martial arts, wrestling and track and field events. We take a multifaceted approach to speed training that encompasses neurological response, observational prowess, visualization and specialized muscular training that engages the appropriate interaction of muscle fibers (both fast and slow twitch) as well as specialized nutrition and supplementation. By doing so we are able to increase the ability of an athlete or enthusiast to perform specific physical maneuvers at a higher rate of speed. A characteristic of a person’s ability to move at an increased speed is the requirement for him/her to mobilize their limbs in coordination and conjunction with their entire body. Therefore, we at Positran place emphasis upon the nutritional facet of speed training which includes optimum weight achievement (loss or gain). Maintenance of the weight and muscle to fat attributes, described above, is paramount in achieving increased speed ability. In fact, in our experience, an increase of as much as 30% or more in performance speed can be gained through an athlete achieving his/her optimum percentage fat (muscle to fat ratio), and overall physical size and weight. All content copyright 2010 property of Positran Fitness® all rights reserved.